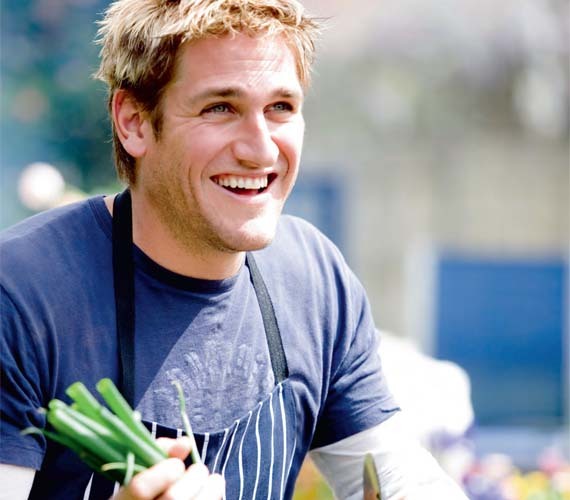 As one of Australia’s most successful exports of recent years, Curtis Stone has grown from being an inquisitive, five-year old kitchen hand at his grandmother’s side, to become a world renowned celebrity chef. 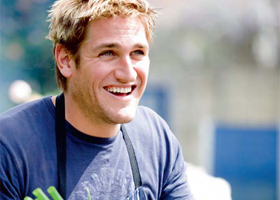 In spite of the TV appearances, the cook books and a self-designed kitchenware range, he still finds himself driven by a love of natural, organic ingredients. Crispy and light, these fritters are great for brunch or a snack. A simple but intensely flavoured pasta dish for lunch or dinner. Serve with an unfussy salad.